Last track ‘hallelujah’ has a similar feel to ‘preacher’ but with a harder vocal delivery. It keeps the electronic dance elements but is in its heart a rock song to me. So ‘punk EDM’? Yeah, it’s definitely punk in its delivery and subject, especially in the realms of EDM. There is attitude and anger bubbling under the surface and a barely concealed menace that gives KROW a unique spot in the genre. 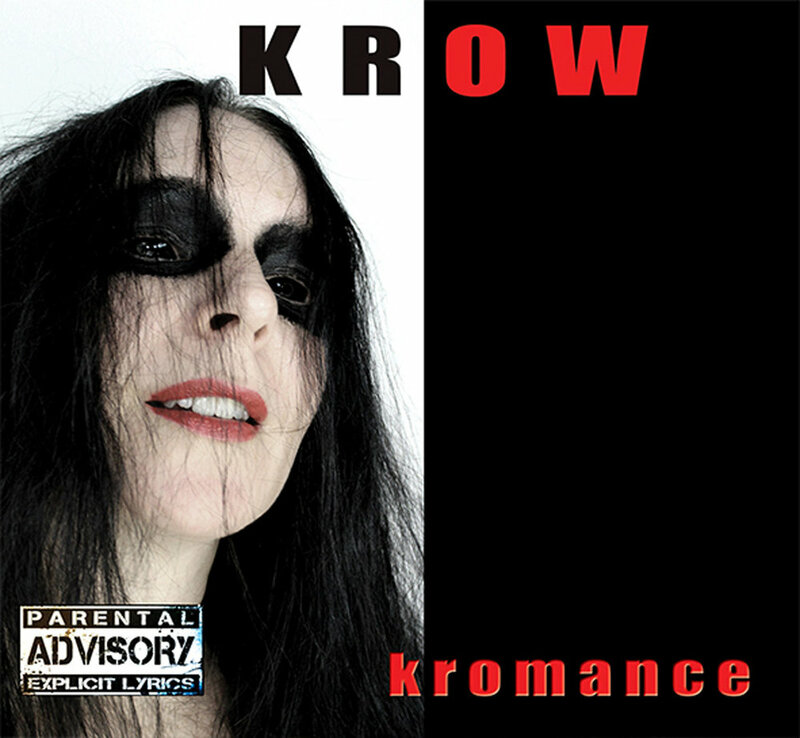 I’m not a big enough fan of dance music to be objective but I see the direction KROW are going here. It’s definitely danceable and mixes a heavier vocal style which isn’t normal associated with EDM. She is a fantastic singer and this is a very well produced release showcasing her talent very well. My stand out track is ‘llama spit’ - I kept going back to it and discovered something different every time. Her voice benefits from the space in the track and it’s different from the other songs in a way that appeals to me. Variety is good - and challenging your perceptions is healthy. Go check out KROW on Facebook and look out for their new release ‘DEMON I’ coming out soon.